The number of bankruptcy cases filed in Puerto Rico showed a steep decline last month, when an astounding 23 percent fewer petitions for protection from creditors were filed at the local court in comparison to the prior year, research firm Boletín de Puerto Rico revealed Monday. The preliminary numbers show that 755 cases were filed in April 2017, representing a difference of 221 fewer cases on record year-over-year. During the first four months of the year, a total of 3,094 petitions were filed at the U.S. Bankruptcy Court, representing a 12 percent drop when compared to April 2016, the data provided by the independent firm shows. So far this year, individual filings under Chapter 13 have dropped by 13 percent, to 1697, in comparison to the 1,955 filings on record for the same period last year. Chapter 7 cases, or total liquidation of assets, total 1,336 filings so far this year, down 8 percent year-over-year. Chapter 11 cases, or reorganizations, were down 47 percent through April, with 56 cases filed so far this year. The embattled farming sector has filed five Chapter 12 petitions for bankruptcy protection during the first four months of the year, representing a 29 percent year-over-year drop in court activity. 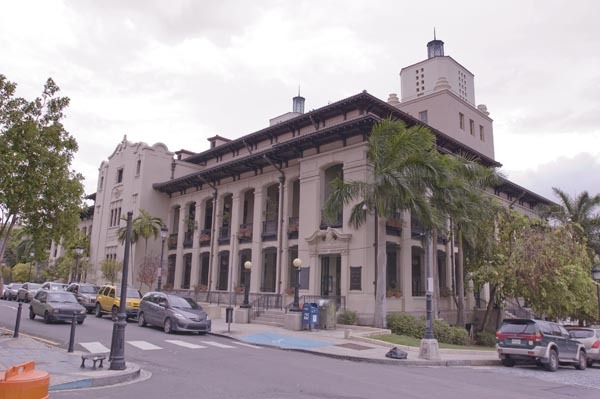 Congressional funding package includes $300M for P.R. Hey Buddy!, I found this information for you: "Bankruptcies down 23% in April; -12% year-to-date". Here is the website link: https://newsismybusiness.com/bankruptcies-down-april/. Thank you.